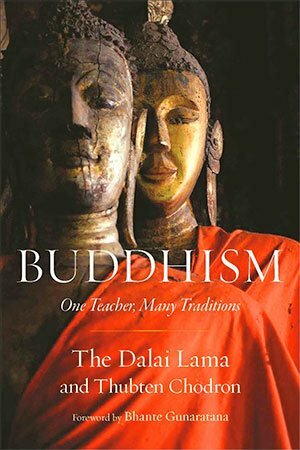 Theravada, Mahayana, Vajrayana—what do these words really mean, and are they completely different expressions of the Buddha’s teachings? In this series of three evening talks, Ven. 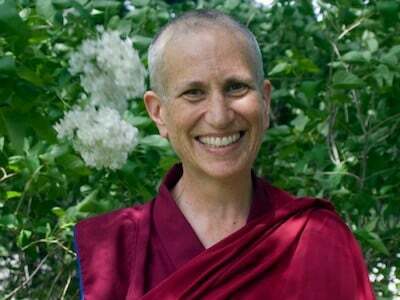 Thubten Chodron encourages us to look beyond the superficial differences between Buddhist traditions, and explores how all forms of Buddhism, amid their rich diversity, share a common heritage and common goals. For more information, contact Chee Voon at +6017 677 6106.